We provide comprehensive large animal ambulatory service with quality medical, surgical, reproductive and preventive health care to the New River Valley of Virginia. We offer 24 hour emergency service for our regular clients only. Meet our newest stars!!! 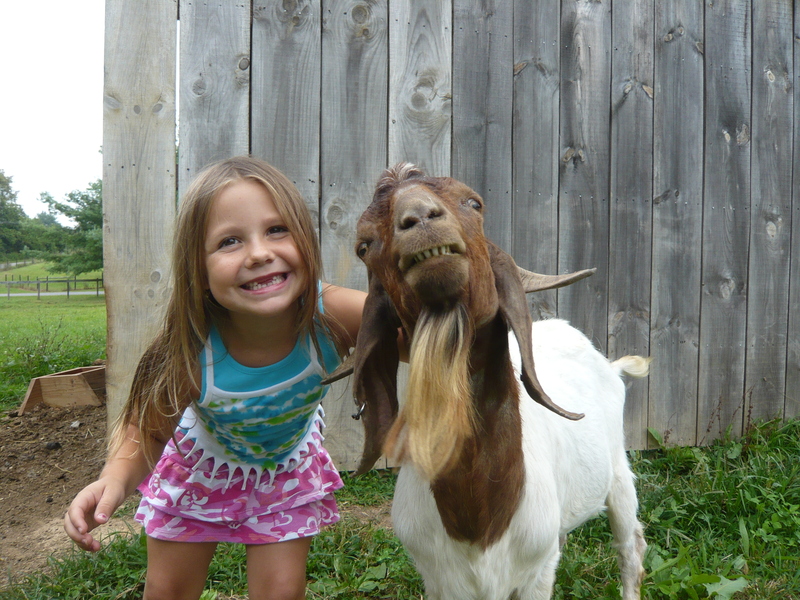 Miss Briana and her buddy, Ray-Ray Jingles the goat! BE SURE TO CHECK OUT OUR NEW ONLINE STORES FOR ALL OF YOUR ON-LINE SHOPPING NEEDS!